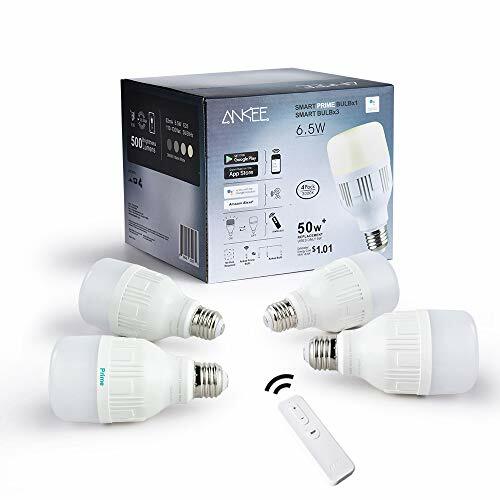 The ANKEE Smart Bulbs work with any Wi-Fi router (2.4GHz Band) without the need for a separate hub or paid subscription service. 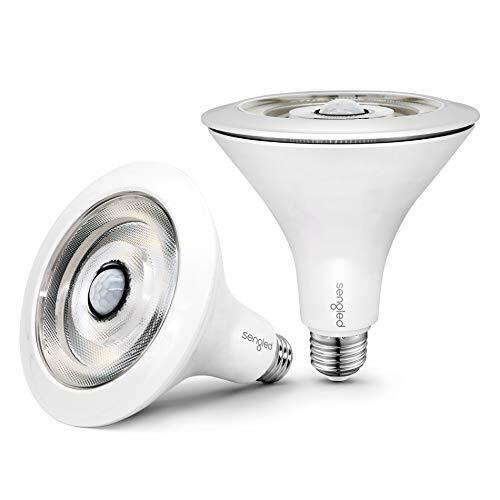 Our smart bulb fits perfectly into existing fixtures like your standard light bulb. Estimated Energy Cost PER YEAR $1.01. and connects to your home Wi-Fi in no time through the free ANKEE app. ANKEE also lets you manage your lights with your smartphone, including adjusting brightness. How to control with Your Voice? 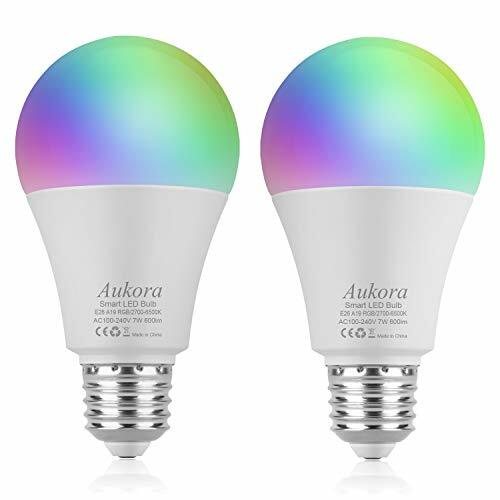 The ANKEE Smart Bulb supports both Alexa and Google home. Control your home lighting system absolutely hands-free! Enable the ANKEE skill in your Alexa/Google APP to have commands fulfilled through your wifi smart light bulbs Amazon Echo smart speaker or by talking to your Google Assistant. How do smart bulbs Compatible with Alexa? How to share with your family? One step: set sharing devices with your family by scan the prime QR code in ANKEE App. [UNIQUE GROUP DESIGN]ONE TIME setting up for a group of bulbs. A GROUP WORK UNDER ONE SWITCH. 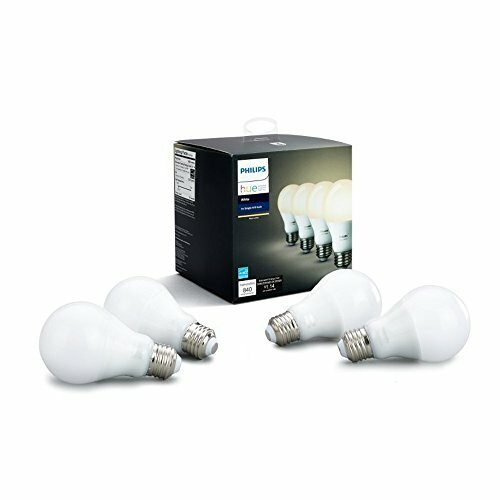 [NO HUB REQUIRED] 6.5W Group (1+3 Bulbs) = One Prime Bulb and Three Minor Bulbs. CAN NOT WORK WITH DIMMER WALL SWITCH. [SAVE WIFI BANDWIDTH] GROUP DESIGN Wifi smart light bulbs Demands FAR LESS wifi bandwidth with advanced syncing technology. [CONTROL FROM ANYWHERE] Control by simply downloading ANKEE APP. [VOICE CONTROL] Work with Alexa and Google Assistant. [ 5 YEAR WARRANTY] Bigger size for radiating well. Please check the lighting fixture sizes before purchase.